Let us do the heavy lifting. 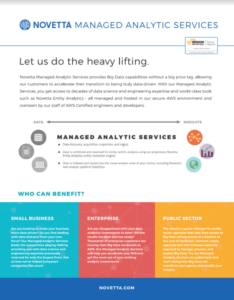 Novetta Managed Analytic Services provides Big Data capabilities without a big price tag, allowing our customers to accelerate their transition to being truly data-driven. 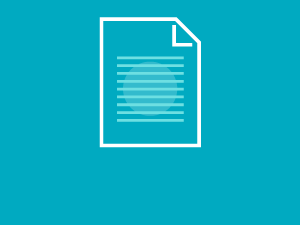 With our Managed Analytic Services, you get access to decades of data science and engineering expertise and world-class tools such as Novetta Entity Analytics – all managed and hosted in our secure AWS environment and overseen our staff of AWS Certified engineers and developers. Click image to download. 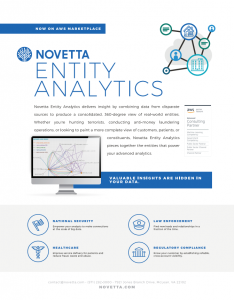 A Technical Guide to Novetta Entity Analytics This white paper provides technical readers with a walkthrough of the processes Novetta Entity Analytics uses to combine data from multiple sources and rapidly resolve and publish information about real-world entities contained within that data. 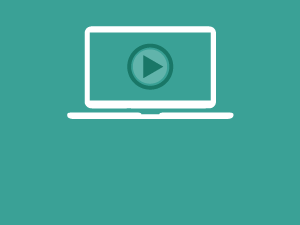 The work flow processes and other information covered are mapping and profiling, measuring and tuning, and grouping and resolving data; detecting and linking relationships among entities; publishing entity and relationship information; and other technical details. 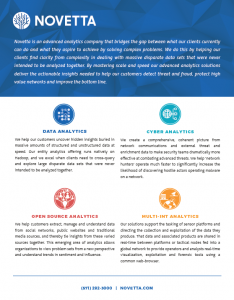 Novetta Entity Analytics unlocks the potential of data and enables organizations to get more out of existing enterprise technologies and applications. 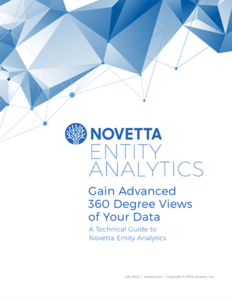 This white paper outlines a typical enterprise architecture, the roles of data integration, data quality, MDM, data warehouse and business intelligence applications, and describes how Novetta Entity Analytics augments each of these five technologies to enable organizations to achieve better results from their data.